Use the calculator below to determine the estimated royalty, based on print cost, retail price, and wholesale discount, for your print-on-demand books. 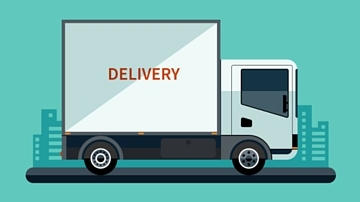 How you determine your book royalties depends on the distribution model you use to sell your book: print-on-demand (POD), traditional, or direct-to-reader. 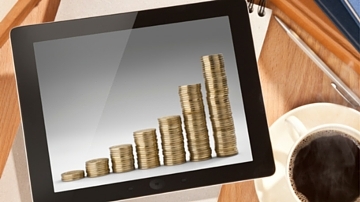 Besides the distribution model, your retail price factors heavily into determining your profit. For the purposes of this article, we'll use a 5.5" x 8.5" 200-page paperback with a black-and-white interior that retails at $17 as an example. 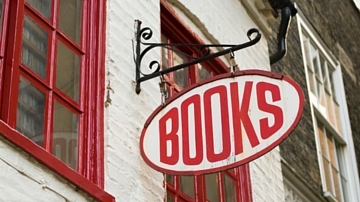 If you have an ebook, visit our page on how to price your ebook to learn about determining royalties and setting a retail price. 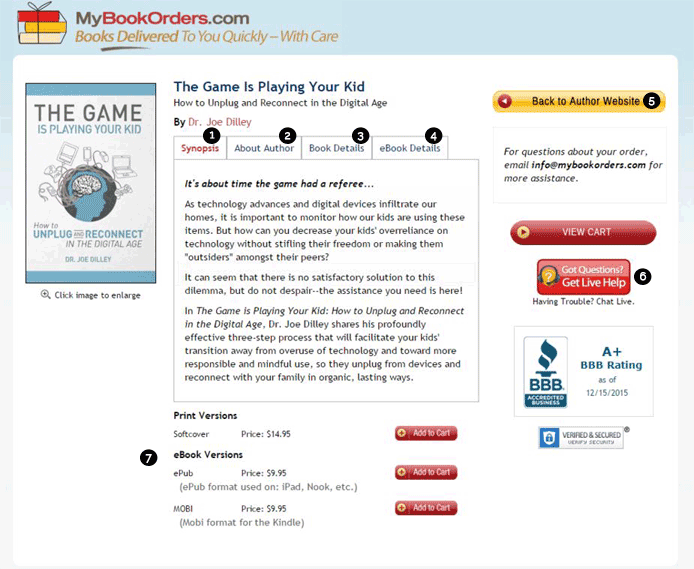 Print-on-demand means that your book is printed when it's purchased. 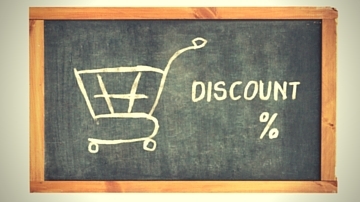 When you sell through a third party (e.g., Amazon or BN.com), they take a percentage of each sale (40–55 percent), usually called a trade discount. 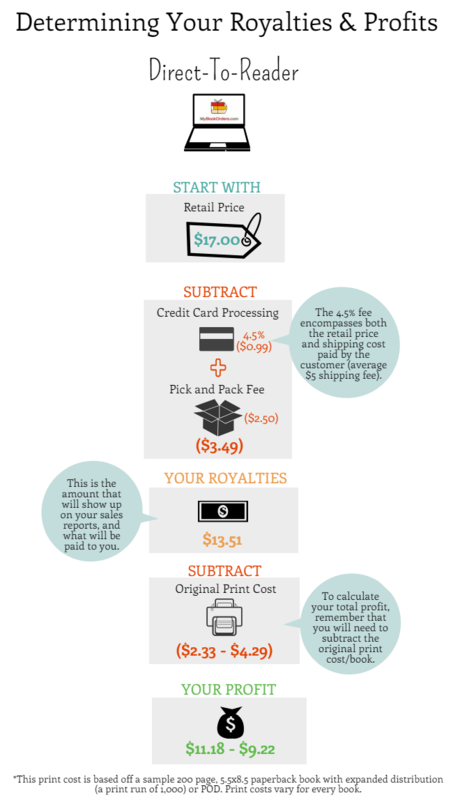 To figure out your royalties, take the retail price ($17 in our example), then subtract the third-party fee ($9.35 assuming a 55 percent discount). What remains ($7.65) isn't your ultimate profit, however—you can't forget to subtract the print cost of the book ($4.29 to print) to arrive at your final profit ($3.36). 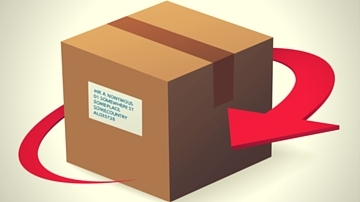 With traditional distribution, your book is printed ahead of time and stored in a warehouse. That means when someone purchases your book, the distributor handles sales to retailers and wholesalers. In return for the work the distributor does, it takes an additional fee from your overall profit. 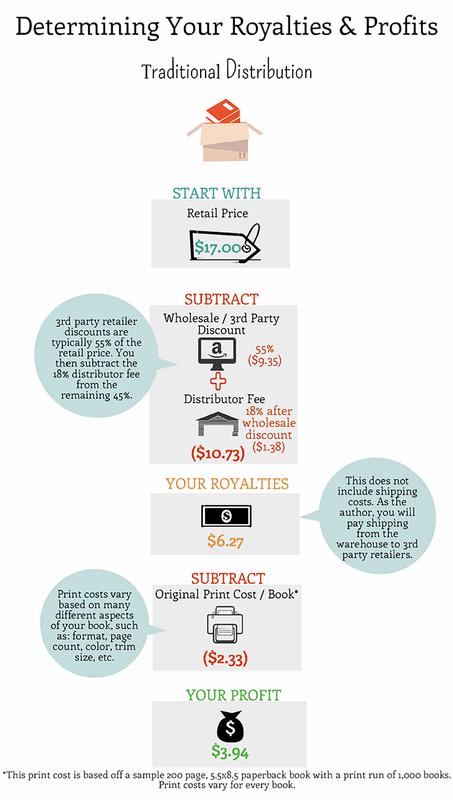 To figure out your royalties, you'll have to take the retail price ($17) and subtract the wholesale or third-party fee ($9.35 assuming a 55 percent discount). The resulting amount ($7.65) is subject to the 18 percent distributor fee ($1.38). What remains ($6.27) is your royalty. Keep in mind, however, that this figure ($6.27) isn't your final profit. 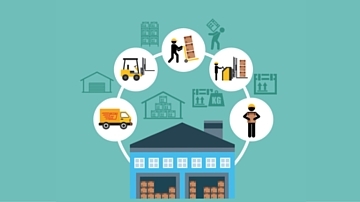 With traditional distribution, which distributes your book through more traditional methods (from your distributor's warehouse, to third-party retailers' warehouses, to the consumer), you're responsible for paying the shipping from the distributor's warehouse to the third-party retailers' warehouse. These prices vary. 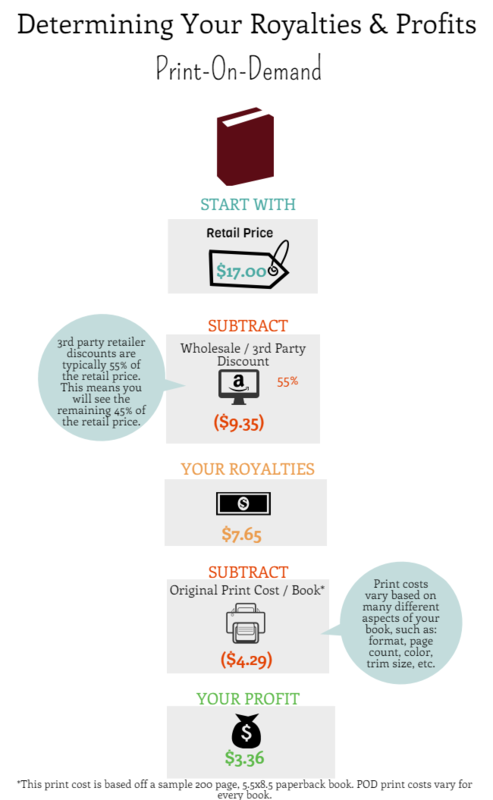 You also have to subtract the print cost of your book from the remainder of your royalties ($6.27 minus the shipping costs not calculated here). The print cost for our example book ($2.33 per book) is based off a print run of 1,000 books. The final number ($3.94) is your overall profit. 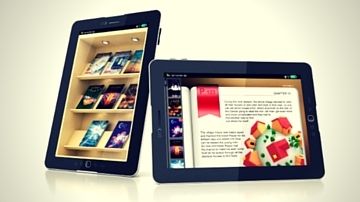 Direct-to-reader distribution involves selling a book directly to a reader, usually through an online sales page. This method of distribution offers you the most profits, since you cut out a large part of the distribution chain. 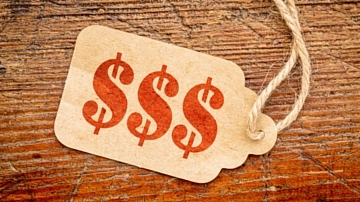 Start with your retail price ($17) and subtract a 4.5 percent processing fee of the entire cost paid by the reader, which is the retail price plus shipping (an average of $5). In addition to the 4.5 percent credit-card processing fee ($0.99), there's a pick-and-pack fee ($2.50) to deduct from the retail price. The remainder ($13.51) is your royalty. Don't forget, though, to subtract the print cost of your book ($4.29 for POD or $2.33 for traditional, assuming the specs of our example) to arrive at your final profit ($9.22 for POD or $11.18 for traditional). 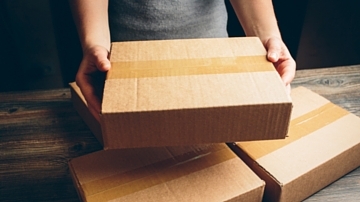 If you sell books at an author event, the royalties are essentially the same as direct-to-reader distribution, except you pay for the books to be shipped to you—there's no pick-and-pack fee. With Mill City Press, you keep 100 percent of your royalties for both traditional and print-on-demand distribution. We also offer direct-to-reader sales pages, making it easier to sell directly to readers and allowing you to capitalize on higher royalties. 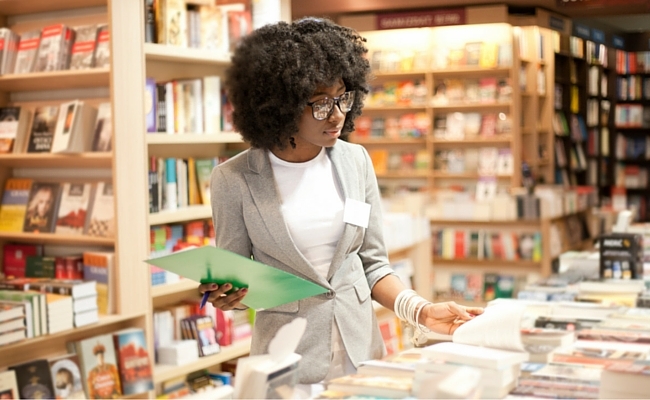 Which Type of Book Distribution Is Right for Me?